The Love Movement will host Colours of His Love which will celebrate the group’s milestones over the last four decades. THE Love Movement’s family production, Colours of His Love, will reflect and celebrate the group’s many milestones over the last four decades. In addition to commemorating its 46th anniversary, 2018 is also a significant year for founder Bernadette Scott. This year will mark 60 years of Scott's contribution to the performing arts, community and social development. She has been an inspiration and role model for thousands of youths who have had the privilege of benefiting from her penchant for the arts. In fact, the group’s Youth Outreach Programme and The Lights Of Love Children's Choir, will both be marking their 28th anniversary this year. It will also commemorate the genesis of its Pan Ensemble Love Tones, three years ago. The Love Movement’s full cast will usher in the Christmas season with some heart-warming Christmas songs and carols. These remarkable milestones will be interwoven in the production as the Love Movement gives thanks to God for his tremendous blessings. As they revere their creator in the opening act, patrons will be treated to soul-stirring and popular gospel songs from the entire cast. The senior choir will also pay tribute to Andrew Lloyd Webber with excerpts from his many musicals and later they will join The Love Movement Republic Bank Youth Outreach Group to present songs from The Greatest Showman, a movie based on the life story of P T Barnum, that recently took the world by storm. Songs such as A Million Dreams, The Greatest Show, Never Enough, From Now On, and Oscar-nominated and Grammy Award-winning song, This Is Me, will be featured. Billed as a concert for all ages, children will be delighted by the Lights of Love Children's Choir performing selections from their favourite movie, Frozen. 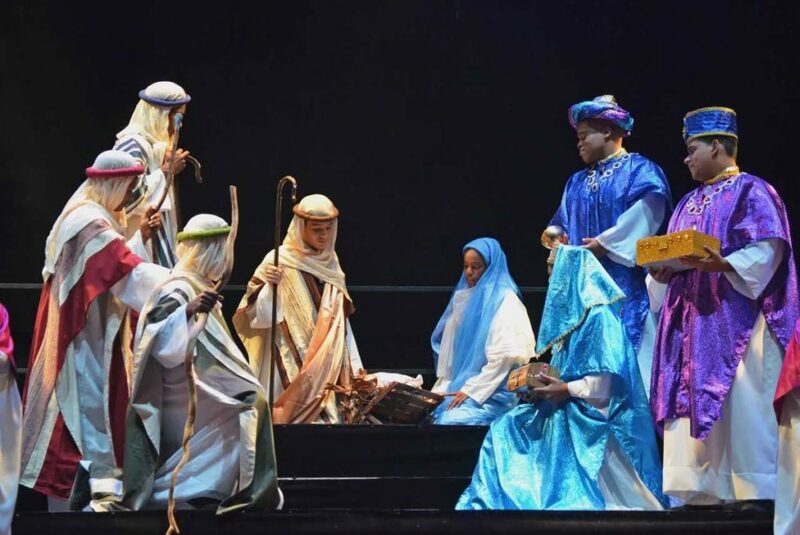 For the finale on what promises to be a spectacular production, the full cast will usher in the Christmas season with some of the most heart-warming Christmas songs and carols. Scott will undertake the expert musical and artistic direction along with Dr Helmer Hilwig as stage and drama director. Choreographers Francesca Vazzana, Janelle Spencer, Anneisha Skerritt-Wells and Lesley Lewis-Alleyne have been working tirelessly with the entire cast, producing choreography to add that unique touch to the productions. Set design is by Randal Halfhide of Another Idea. 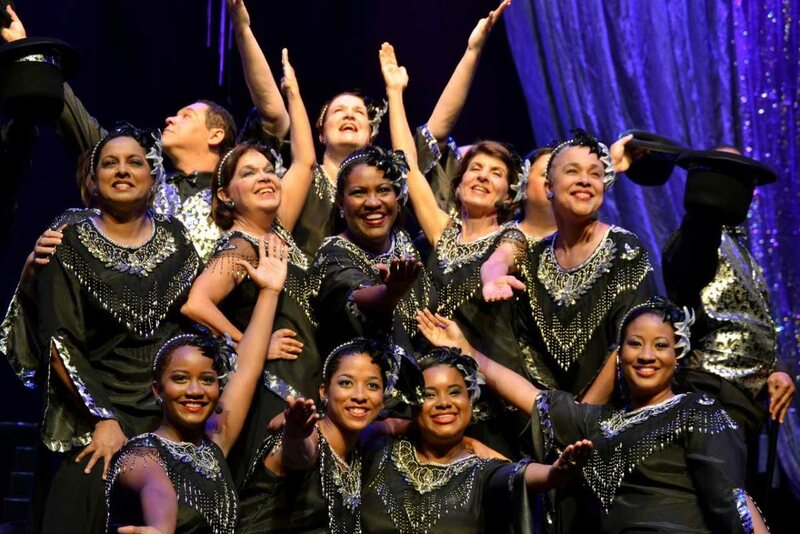 The shows will run for three nights from November 9-11 at Queen’s Hall, Port of Spain. Reply to "Colours of His Love, a family affair"